Stories. Geo-tags. Selfie Filters. Even if Snapchat had all of these features before Instagram, it doesn’t mean Instagram is blatantly copying Snapchat, alright? 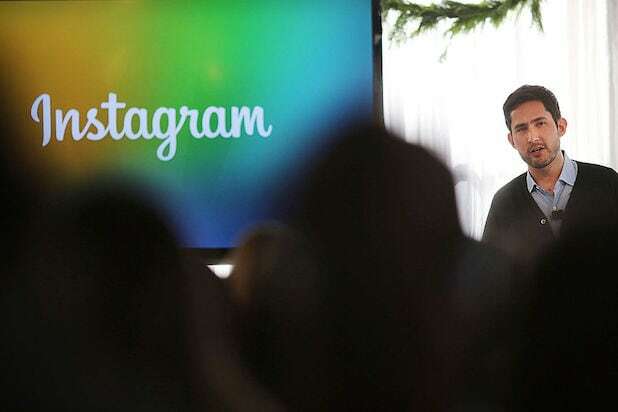 That’s at least according to Instagram CEO Kevin Systrom. Systrom compared the Snapchat-Instagram battle to the early days of cars, saying he’s happy more companies came along after the Model T. In this scenario, Instagram is simply “building upon a technology” Snapchat created. With Snap focused on its original content as 2017 moves along, it’ll be interesting to see if Instagram makes use of the shows parent company Facebook has lined up, in an effort to keep up with its rival.